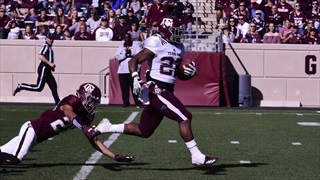 Perry Hawley is a senior sports management major from Houston, Texas. 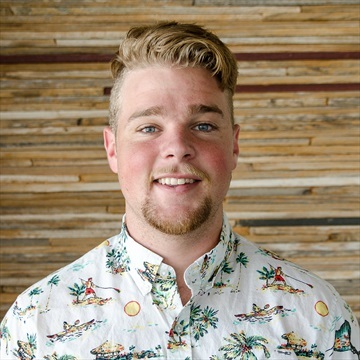 In July 2017 he joined TPG as a production assistant after spending over two years at 12th Man Productions. Before joining TPG, he co-founded Perspective Cinematography. 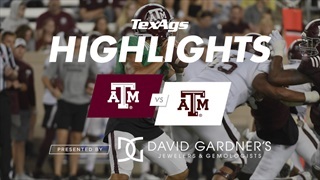 Highlights from his time at Perspective include filming collegiate intro videos, sporting events, concerts, professional commercials, weddings, as well as graphic design. He loves his family, friends, music, and being upside down on a wakeboard. 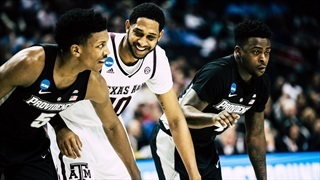 Texas A&M had no trouble defeating overmatched Savannah State in their home opener, 98-83. 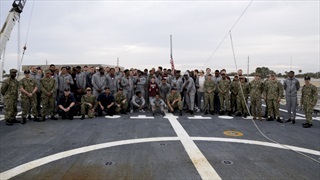 TexAgs presents a court-side view of some of the game's biggest moments. 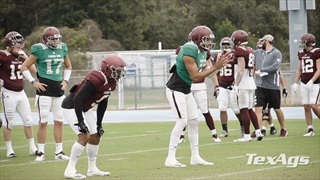 The Texas A&M football team hit the field for the final time this spring, returning to the friendly confines of Kyle Field for its annual Maroon and White scrimmage. 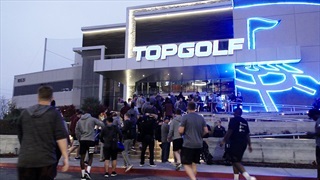 TexAgs presents the day's highlights. 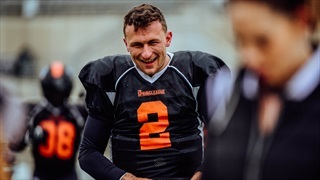 Former Texas A&M Heisman winner Johnny Manziel played his first live game in over 800 days on Saturday as The Spring League kicked off its season. 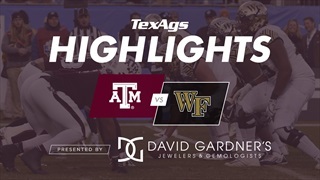 TexAgs put together a highlight reel of the action. 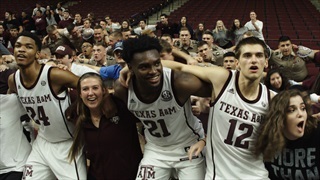 TexAgs presents a full gallery of pictures from Texas A&M's NCAA Tournament win over North Carolina. 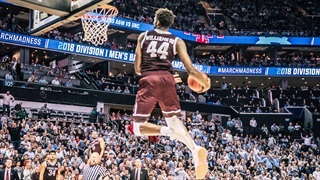 TexAgs presents a gallery of shots from Texas A&M's first round NCAA Tournament victory over Providence. 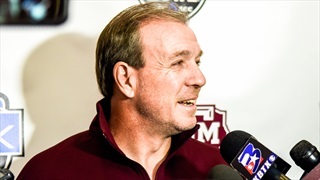 As the Aggies take Charlotte for the 2017 Belk Bowl against Wake Forest, new head coach Jimbo Fisher met with the media to discuss a timeline for a new defensive coordinator, the early signing period and more.